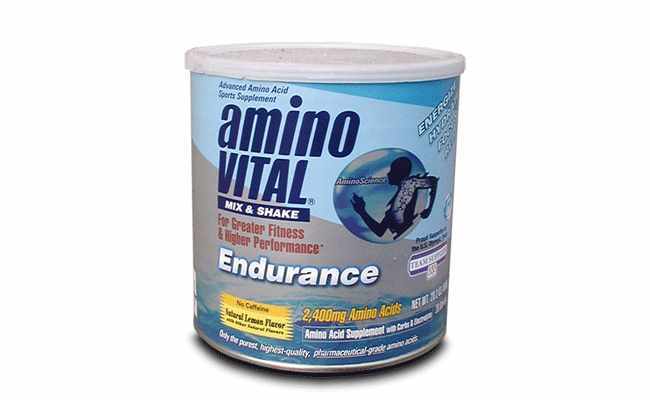 Endurance supplements or ergogenic aids are known to help improve performance, strength, stamina, speed and endurance. Endurance supplements are important for sports players as well as exercise enthusiasts and they can really impact performance in sports or performing a challenging workout. Endurance supplements are especially important because they increase the stamina to perform further exercise and they relieve fatigue. Endurance supplements boost the body to perform at peak conditions. They are vital for athletes as well as the ordinary person. Endurance supplements must be taken regularly in order to boost performance in sports. 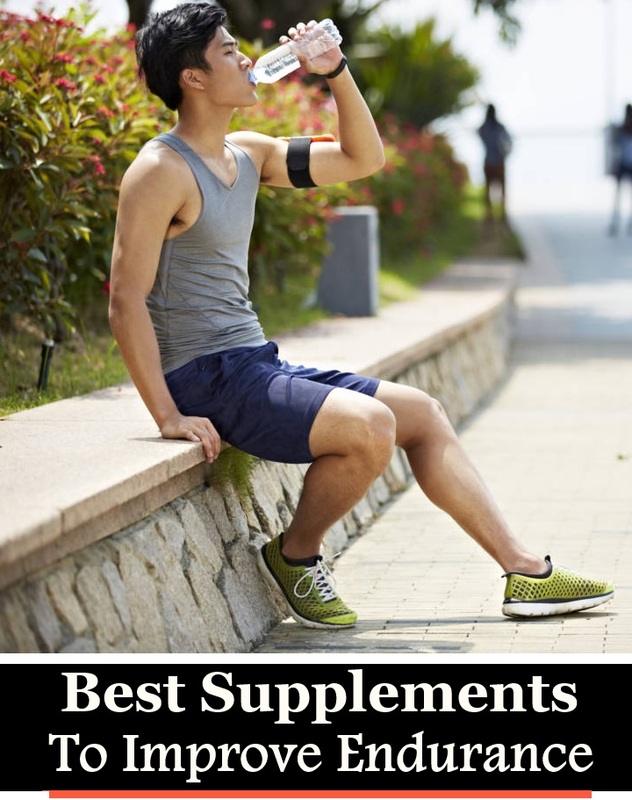 In this article, we will examine the different supplements that can be used to boost endurance and increase speed as well as stamina. Caffeine is present in many energy and sport drinks. Caffeine promotes contraction of the muscles and aerobic endurance. This makes it ideal for boosting endurance levels among people playing sports or working out. Research shows that about 6 milligrams of caffeine per kilogram of body weight taken during or prior to the workout or sport can improve performance and endurance.No caffeine should be taken 7 days before use to optimize its impact, according to researchers. Thus, caffeine is a good stimulant which provides excellence in endurance training. 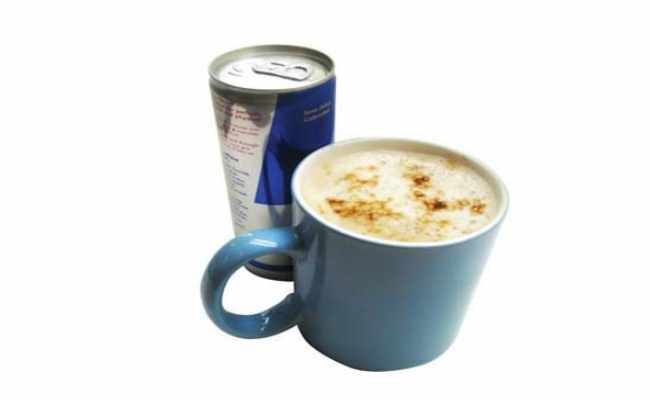 Caffeine boosts activity and enhances energy levels. Beta alanine,, an amino acid responsible for increasing carnosine levels in the muscles is an important supplement to boost endurance. High levels of carnosine have been found to be associated with increased strength, endurance and performance. Research shows that persons who took eight weeks of beta alanine supplement showed improved performance during endurance training. Researchers have also found that beta alanine enhanced endurance and aerobic activity besides the added advantage of a body mass that is lean. 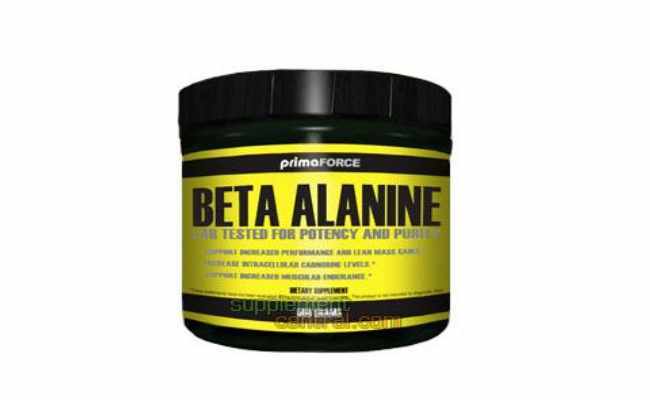 Beta Alanine is helpful in improving endurance and this can greatly help not only athletes, but also people who workout regularly. Creatine monohydrate is another excellent endurance supplement. Creatine which is secreted by the liver is also present in certain foods such as fish and meat. Creatine boosts aerobic as well as non-aerobic performance and it is also beneficial for boosting endurance for sports such as cycling and running.Research has revealed that regardless of gender or age, creatine boosts the intensity and duration of workouts. About 20 grams of creatine for 5 to 7 days followed by 5 grams is vital for boosting endurance. 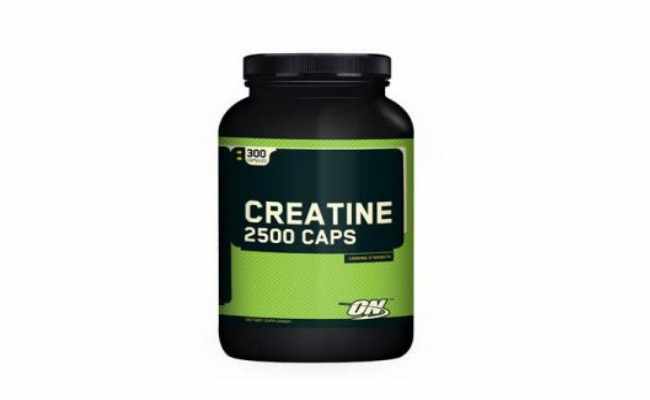 Creatine is a marvelous supplement for boosting endurance to perform high intensity workouts. Energy bars and energy drinks are other supplements which improve the endurance of a person. Energy bars are full of nutrients and they are ideal to boost your energy levels. Energy drinks also improve performance and enhance stamina. Energy shots are stimulants which can also improve endurance.A diet rich in carbohydrates also improves endurance and this is effective in providing energy for the body. Fast acting carbohydrates are a good endurance supplement and are available in the form of energy chews . Electrolytes are also helpful in improving endurance. Care should be taken that adequate amount of supplements are ingested. However, one should not take in huge quantities of the supplements, thinking that more is better. 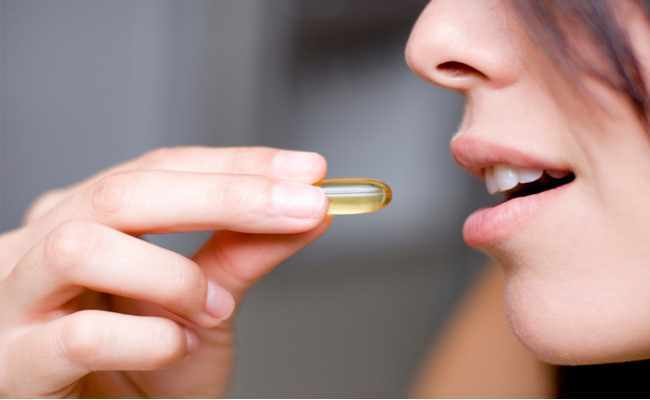 The quantity in which the supplements are taken should be regulated by a nutritionist and it should be optimal to ensure benefits.Overdosing on supplements is not a good idea and it should be avoided. The right quantity and quality of supplements will work wonders for your endurance levels.